To provide a high server availability chassis in compliance with EEB/CEB spec. To allow Intel processor-based solutions that are flexible, scalable and built to keep your server up and running. 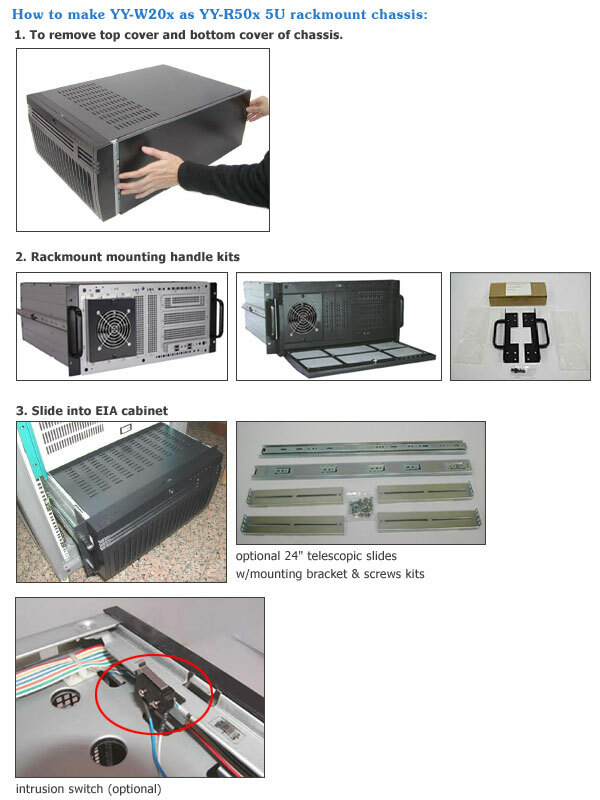 Could be cabinet to rack mounted, or rack mounted to be stand alone cabinet with strong handles & mounting bracket or stand up by two pairs of streamlined stands. 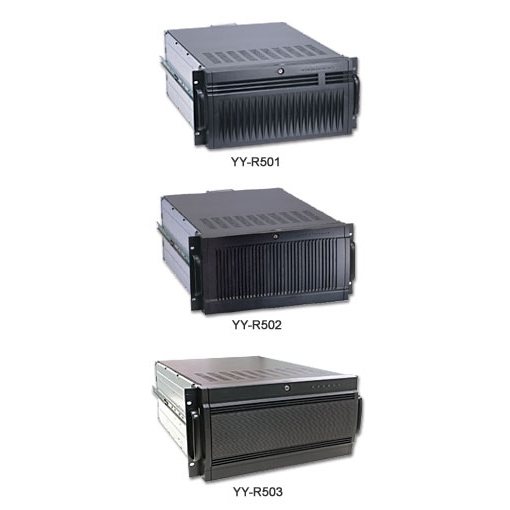 Allow to fit in a single or redundant power supply. Allow Raid module in Horizontal or Vertical install.